Honeydew, cantaloupe, musk melon or watermelon will work well. Find the freshest melon by smelling the stem end. 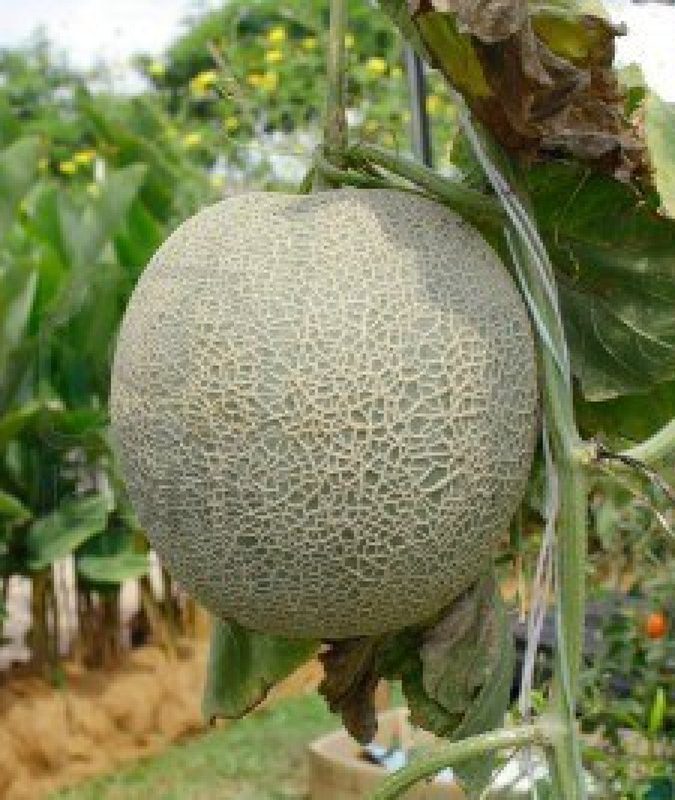 The melon (with the exception of a watermelon) should smell sweet and fresh. It will smell how it tastes. This recipe is for patients in a Transitional Weight Loss Program (Nutriplus, Balance Your Pyramid) or on a Maintenance Program. This IS NOT a recipe for patients still losing weight. If you have a question about what you may or may not eat on your personalized program, call your Metabolic office. Combine 1 cup honeydew melon, 1/4 cup loosely packed fresh mint leaves, fresh lime juice, and Splenda in a blender; process until smooth. Add remaining melon and salt; process until smooth. Transfer melon mixture to a bowl; cover and chill at least 1 hour. Ladle about 3/4 cup soup into each of 6 bowls; garnish each serving with 1 thin lime slice and 1 thinly sliced mint leaf. This entry was posted in Nutriplus Recipes (Balance Your Pyramid), Soups and tagged cantelope, cold soup, honeydew, melon, Metabolic Medical Center Recipes, nutriplus, soup by foodies4mmc. Bookmark the permalink.